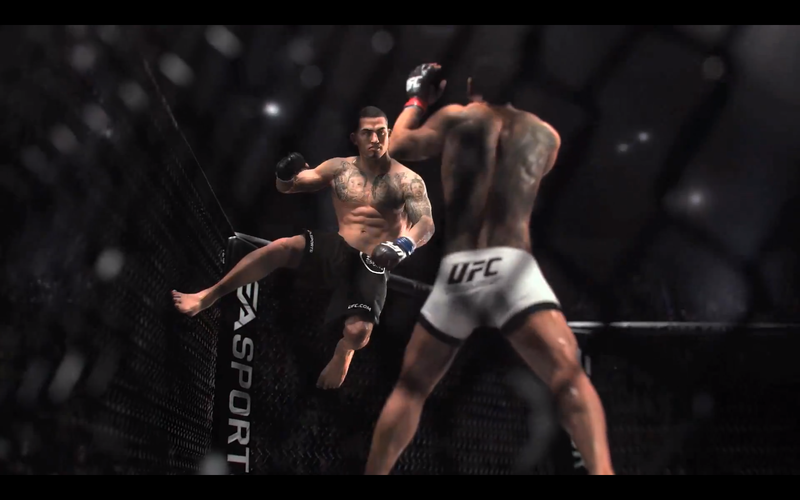 The release window for EA Sports UFC has been revealed. Get the details and watch the latest trailer from E3 2013 inside. That's the time gamers can expect EA Sports UFC to hit retailers. UFC president Dana White took center stage at EA Sports' E3 2013 press conference. A trailer of the game was showcased but lacked actual gameplay footage. EA Sports UFC will be available for the Xbox One and PS4. No word on if releases for other platforms are in the works.